Candy Cane — Patricia H. Ladew Foundation, Inc. This sweet and affectionate mama was rescued from Animal Care Centers in December of 2017. She raised her babies, Holly, Jingles and Claus and saw them all get adopted and now she waits for her own forever home to come along. She is one of the sweetest, friendliest, cuddliest, loudest purrers around. If you are looking for a snuggle buddy, Candy Cane is your girl! 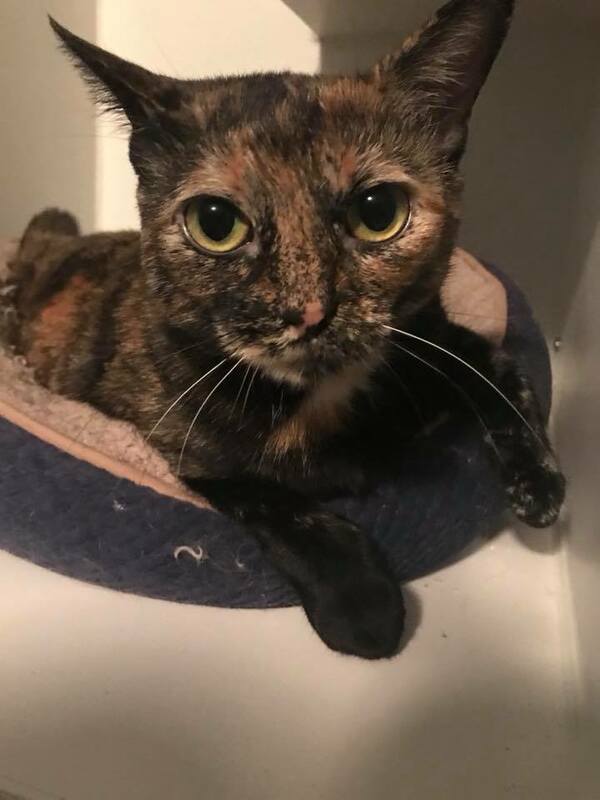 Candy Cane was adopted on 3/26/2018 and her owners have said she is the sweetest cat they have ever met!